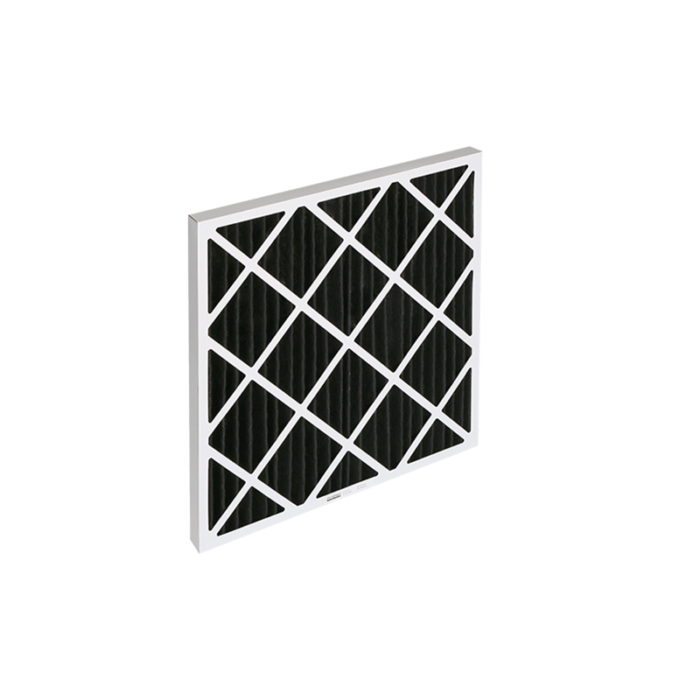 Disposable filter with with pleated polyester filter medium containing a 100% activated carbon add-on. 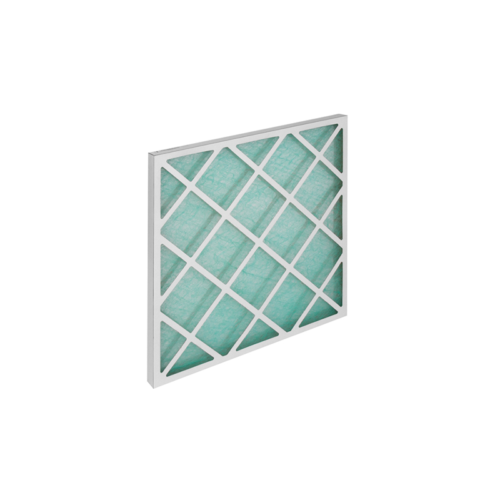 The progressive medium is equipped with a folded metal mesh at the air outled side. 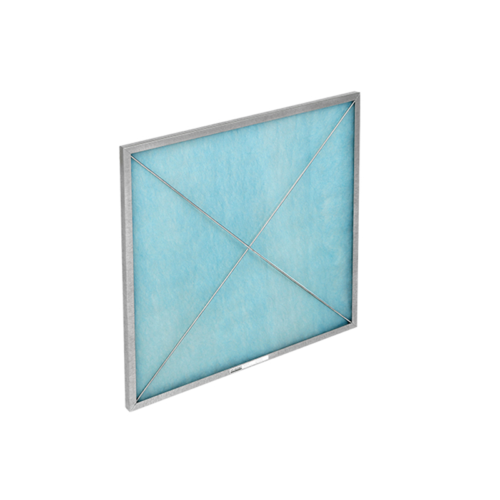 The frame consist of a moisture-resistant cardboard frame. 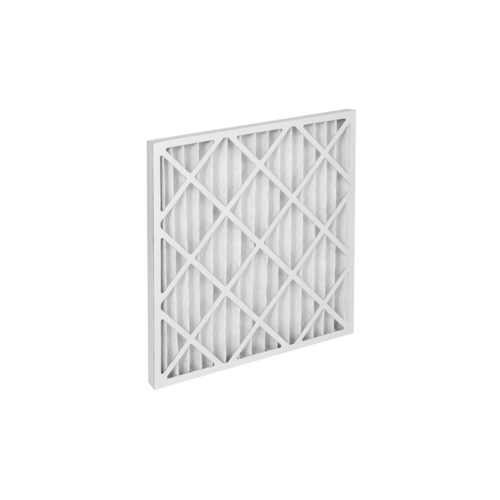 The filter is non toxic and non irritating and has a slight odor removal effect.